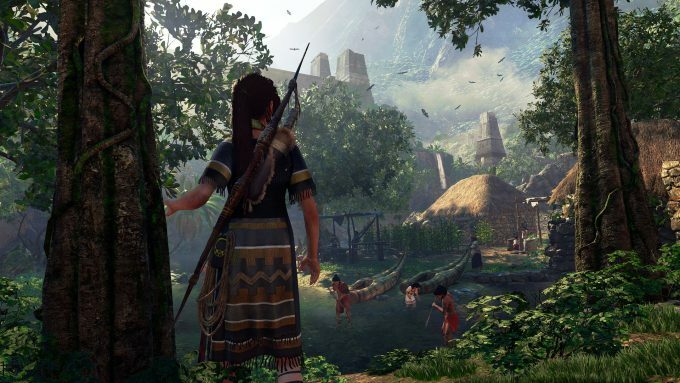 The next Lara Croft-infused adventure comes to us in the form of Shadow of the Tomb Raider on September 14, and based on all that Ubisoft Montreal and Square Enix have shown us, it could prove to be one of the best games in the entire series – and not only because it’ll feature cool graphics effects. With the game set to drop in mere days, NVIDIA has rolled out a new GeForce driver (399.24) that adds both Ansel and Highlights support to it. Mention isn’t made of performance improvements, so it seems like a previous driver might have already taken care of that part of the rollout. 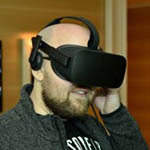 RTX support will come later, as NVIDIA is at the mercy of Microsoft’s next major OS update, which will introduce the DXR API into DirectX. If all goes well, that’s expected to drop next month. In addition to SotTR getting Ansel and Highlights love, Ansel is also now finding its way into Insurgency Sandstorm, while that game also gets Ansel – as does Dying Light: Bad Blood. Further, most of these games get performance optimizations in the new driver, something Assetto Corsa Competizione also gets. 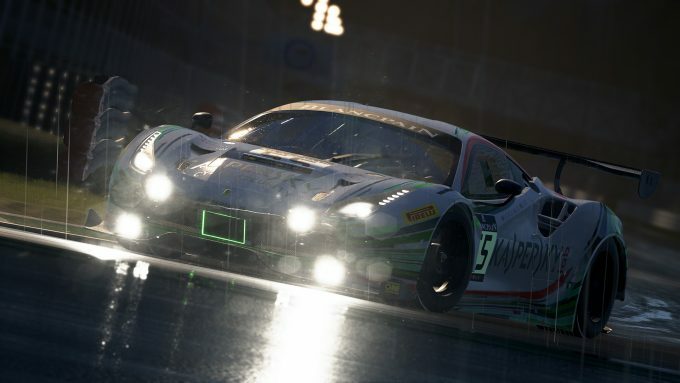 While Ansel support isn’t announced in this driver, Assetto Corsa Competizione is one game that will be supporting RTX Ansel, so again, we’ll have to wait for that support since we need a DirectX update. This driver of course also prefaces the launch of NVIDIA’s GeForce RTX graphics cards, which, due to travel, I’ll be a few days late on publishing a review for (I never expected such a short amount of time with the cards, and I don’t think anyone else did, either). Launch reviews will focus more on the standard gaming performance we’ve been tackling for ages; it won’t be for another month or two before we can really dig in and experience RTX for ourselves. I for one can’t wait to experience my life with ray tracing.